Do you have that dream internship that has been at the top of your list throughout your college career? Does it feel impossible to land? I know the feeling. 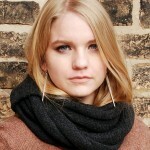 It took me a year and a half to get my current job in Chicago at C1 Revolution. In order to get the internship you really want, you may have to alter your traditional thinking and become a little more creative and persistent. While pursuing an internship may seem like a daunting task, here are five easy tricks to make the search more effective. 1. Conquer the dreaded internships@company.com black hole. Everybody has gone to a company’s career page and stumbled across this dreaded email format. You send in your resume and, most of the time, you hear absolutely nothing in return. Don’t just leave it at that. Pick up the phone and call. You would be surprised what information people will give you when you ask. Talk to a secretary and see if he or she is willing to give you an email or simply the name of whoever is in charge of internship hires. If they give you a name, but not an email, you can sometimes find that contact information on their LinkedIn page or social media accounts. Your cover letter will stand out in a sea of “hello internship coordinators” and “to whom it may concerns” when you address them by name. 2. Always, always, always follow up. It may seem like a given, but it is also easy to forget. Never just send in your resume and an introductory email and wait. You should always be following up a week after you submit. Ask them if they have any questions regarding your application or if they would like to move forward with scheduling an interview. Be professional and patient, but make sure they remember you. 3. Handwritten thank you notes are a must. If you meet somebody for an interview or simply invite them for a cup of coffee to network, never forget to write them a thank you note. That blank stationary set from Target will be one of the best investments you ever make. When you write that thank you note, be sure to add something unique to that person like a specific topic you enjoyed discussing in the interview. Gratitude goes a long way and handwritten thank you notes are even more meaningful now that most exchange them for an email. 4. Stay active on their social channels. When in doubt, check social media. Like their statuses, sign up for emails, and do anything else that will keep you up to date on company news. If you see they landed a new client, you can send them a congratulatory note. As an added bonus, if you already know about what is going on with the company during the interview, you look that much more aware and prepared than the other candidates. So you met them for the interview, but you didn’t land the internship on the first go-round. This does not mean you stop pursing it. Now, this also does not give you free reign to email them every week on their openings. However, it does give you the opportunity to show them what you are working on and how you are becoming an even stronger asset for their team. When you email them, don’t just say hello, update them on what you’re doing. Did you get another internship for the summer? Send them a sample of the work you did. If they are interested in a certain industry, send them an article you think they would find interesting. Keep the conversation open between you and your contact at the company. Not only will this show them that you are progressing as a professional, but it will also keep you in the forefront of their minds whenever they do have another internship opportunity available. Of course you need the experience and the qualifications to get hired, but these simple habit changes can seriously impact the way that a company or employer will see you during the internship process. 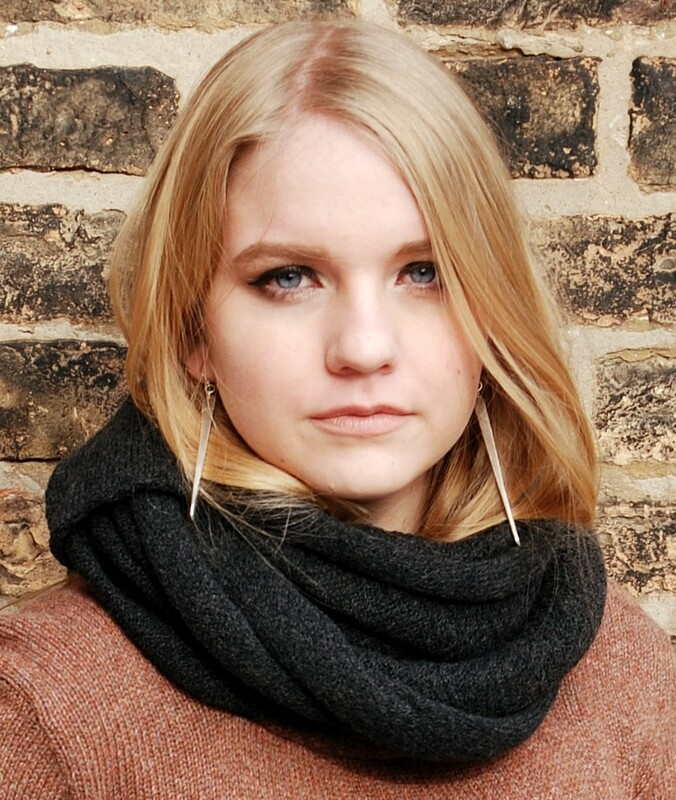 Kendall Thompson is a senior pursuing her degree in PR and advertising at DePaul University in Chicago. Having spent the last few years building a career in fashion PR, she is now the PR Assistant at C1 Revolution where her focus is on fashion and lifestyle brands. My name is Courtney and I’m a senior at Southeast Missouri State University. 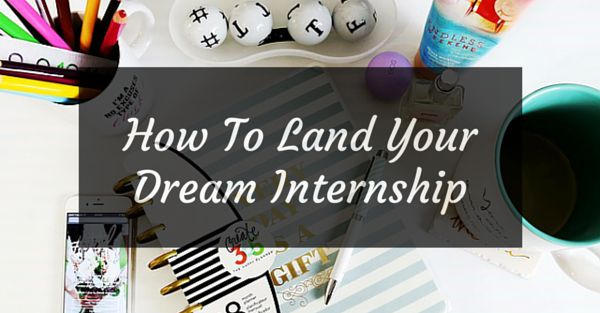 I enjoyed reading this because I struggle with landing my dream internship. I’ve always wanted to intern for the CMA’s since the beginning of college. I’m going to take your tricks into consideration when I apply. I’ve been working for a local bridal boutique for that past year and love my job, but it’s unpaid. Any type of experience is good experience but at what point should I only be seeking after internships that offer pay? Always important to know your career goals. They help you determine what experiences will build a resume that allows you to achieve your goals. I am a strong advocate of paid internships, especially if you are performing a job that helps an organization make money. Through your current internship, you may have opportunities to meet individuals who can suggest opportunities that are more relevant to your career goals. Hi. My name is Ashton Umbarger and I am a senior studying PR at Southeast Missouri State University. Since, I am coming close to graduation and trying to land a job that involves fashion and PR at the end of the year, what is one of the tips that you highly encourage young professionals to do more often than the others? Also, what is one thing that people do that is unnecessary when trying to land an internship or a job? Gain as much experience as possible through part-time jobs, internships and volunteer activities. With your interest in fashion and PR, focus on jobs that will demonstrate your interest in both. This doesn’t need to be an internship. Working in an apparel store gives you “street cred” with many prospective employers. Biggest mistake of many job seekers is going too broad with a search. Narrow your search. Focus on organizations that support your long-term goals. And be ready to move, if necessary, to another market. Hello! My name is Ashlynn Wyman, I am a public relations and multimedia journalism student at Southeast Missouri State University. Since I am in two options in the mass media field which option would it be most beneficial to look for an internship in? Or, would there be an options for one internship that could sharpen and develop my skills in both areas? Hi, Ashlynn. At this point in your career development, seek out organization that simply gives you the most experience in areas of your greatest interest. You clearly want to continue doing something relevant to your writing/journalism interests, so look for jobs that seek individuals with content development experience. But look beyond straight writing gigs–perhaps a mix of writing and event or product promotion so you see first-hand how content influences consumer decisions.